The International Committee of the Red Cross (ICRC) called on Monday for greater access to the civilian population of Afrin in light of the continued Turkish aggression on the area. 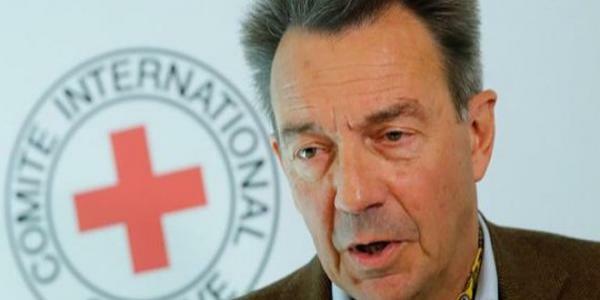 ICRC President Peter Maurer told reporters in Geneva that the credibility of the Turkish Red Crescent working in Afrin is close to zero among civilians in the area. He said that the ICRC is helping some of the thousands of displaced civilians who have fled Afrin to villages near Aleppo, but needs regular access to Afrin, where civilians have the right to neutral and impartial aid.